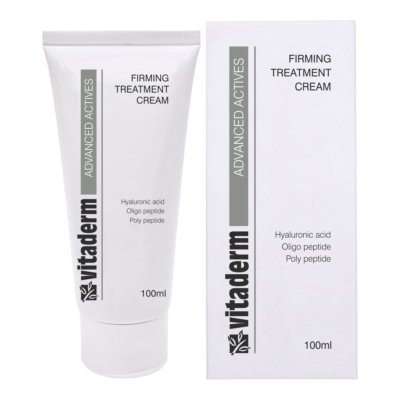 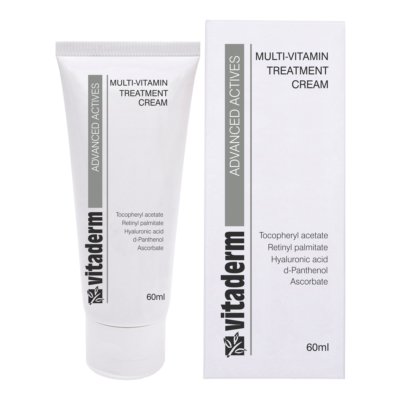 A rich cream containing ceramides which help to supplement the skins natural ceramide content. This product provides lasting suppleness and all-day protection against moisture loss. 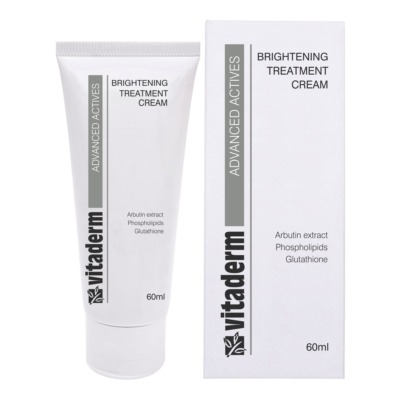 Apply after cleansing and toning in the morning and/or evening after the chosen active serum. I am inquiring about - Ceramide Treatment Cream.